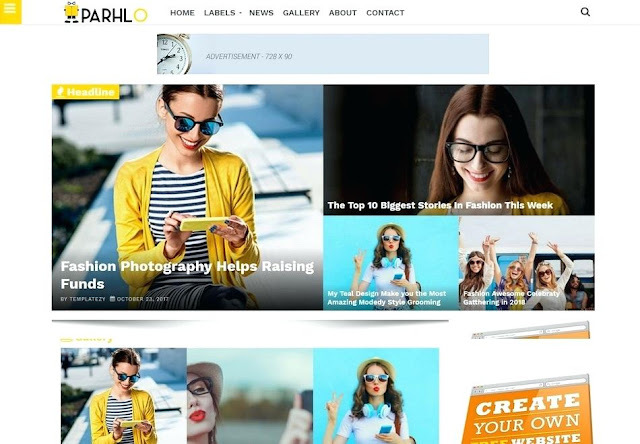 Parhlo is a premium Magazine blogger template ideal for news and photography based website. It is a fast loading theme that takes seconds to load in any browser. Parhlo is coded with Html5 tags that uses latest techniques. If you are seeking for top heaving magazine blogger theme parhlo is the first choice to make or build successful website.